It's Pi Day! While many of you may be thinking of traditional favorites like pumpkin, pecan and apple flavors, here is South Florida it's warm and sunny. Pie season has past us by and we are heading straight towards summer. And what goes better with warmer weather than ice cream? 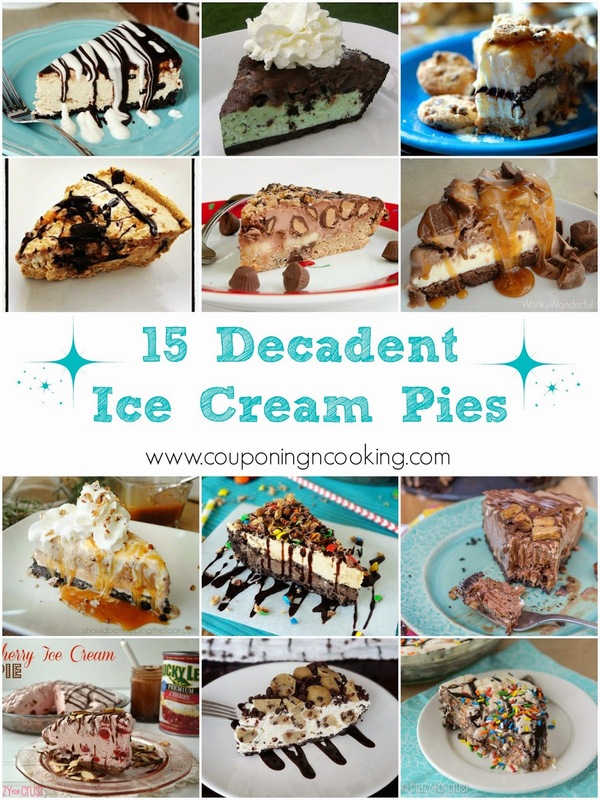 So in honor of Pi Day and the arrival of warmer weather, I bring you 15 Ice Cream Pie recipes to help you celebrate both!